High Accuracy: Adjustable stapling guide allows you to specify the depth you want for high precision stapling. 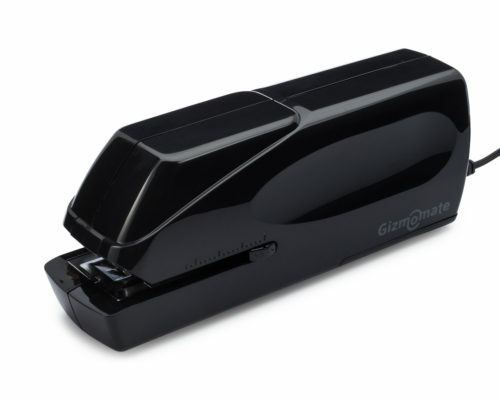 Long lasting: A single set of AA batteries lets you staple up to 8000 times! 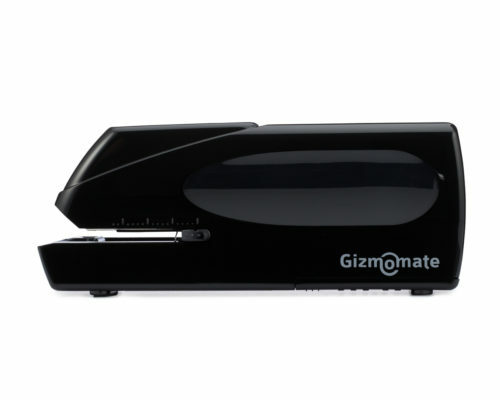 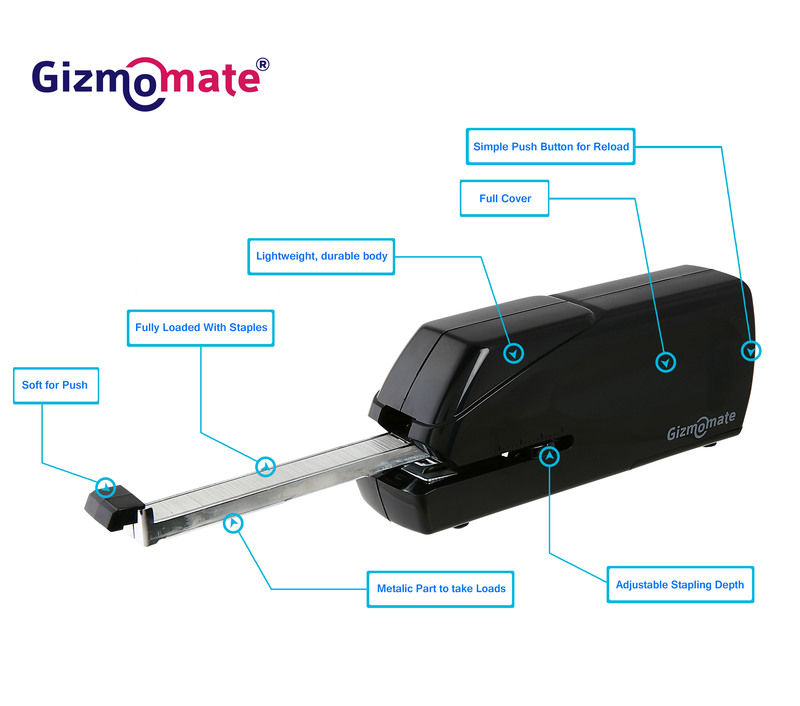 GizmoMate Electric Stapler is a fully automatic, jam-free device that effortlessly staples up to 25 sheets of standard (20lbs) paper. 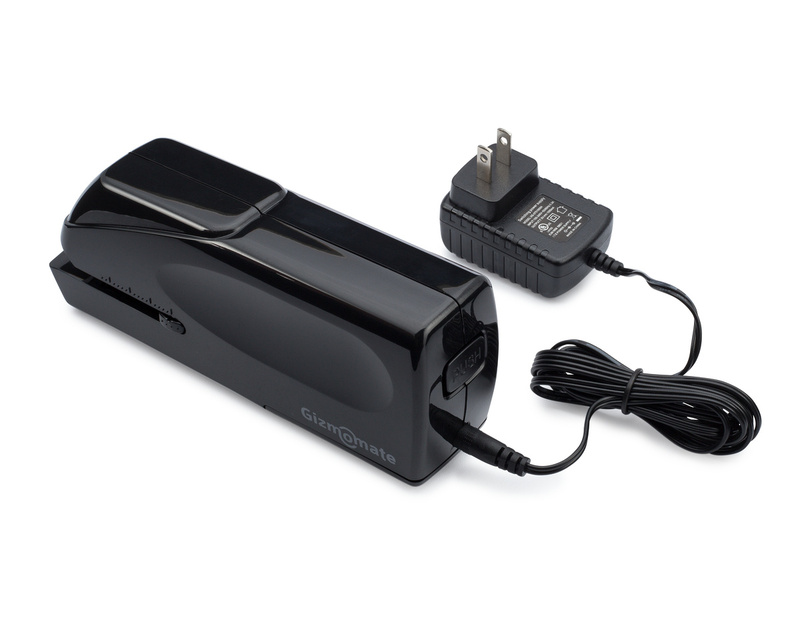 The product comes included with an AC adapter, and is fully loaded with 26/6 staples. Reloading the stapler is a breeze: simply push the release button located at the back, and the loading tray at the front pops out!